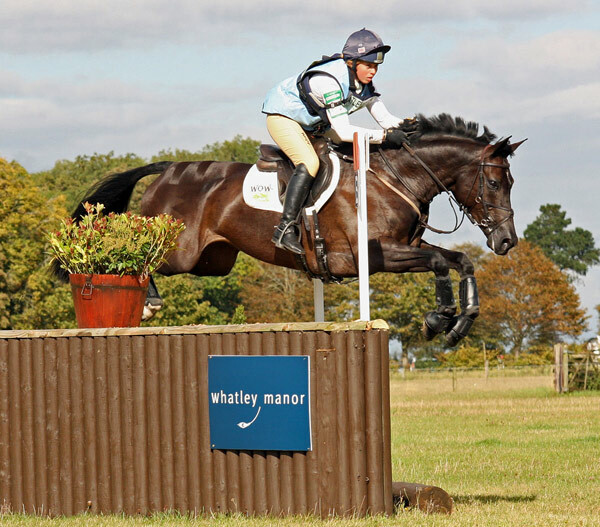 New Zealand eventers had a good weekend at Whatley Manor International Horse Trials at Gatcombe Park, with wins and several placings across a range of classes at the Gloucestershire event. 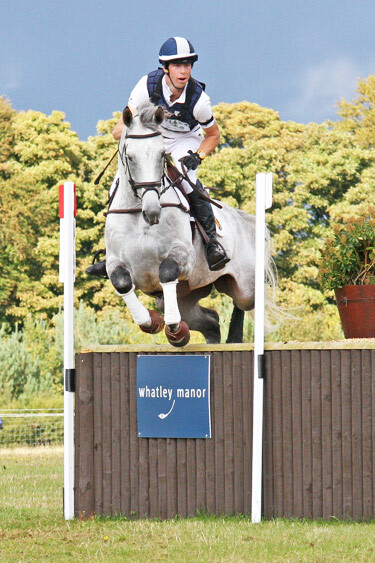 Sponsor of the event is Whatley Manor, which is owned by former international eventer Christian Landolt. 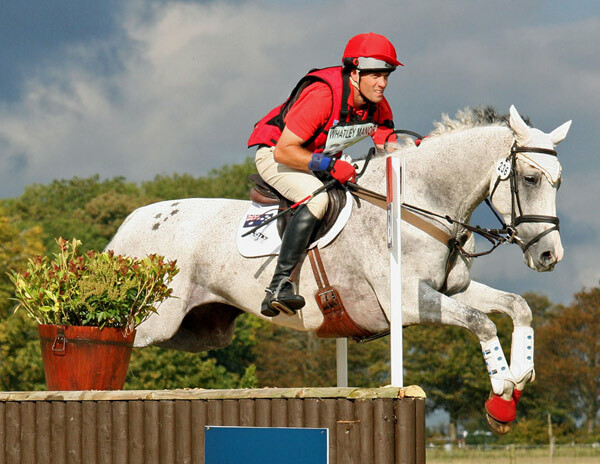 The Swiss national is now a three-day-event judge and has officiated at Badminton. 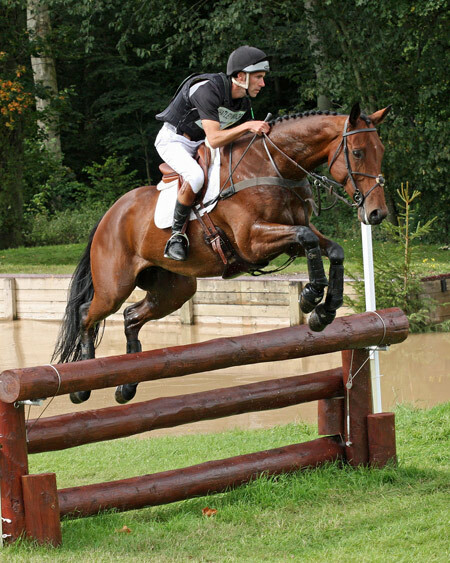 Gatcombe Park, situated close to Minchinhampton, is the home of HRH The Princess Royal and has been hosting horse trials of various status since 1982. 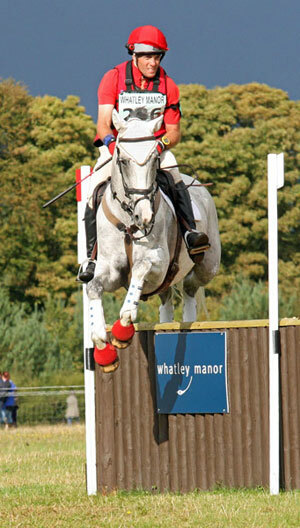 There are currently three events on the Gatcombe calendar. 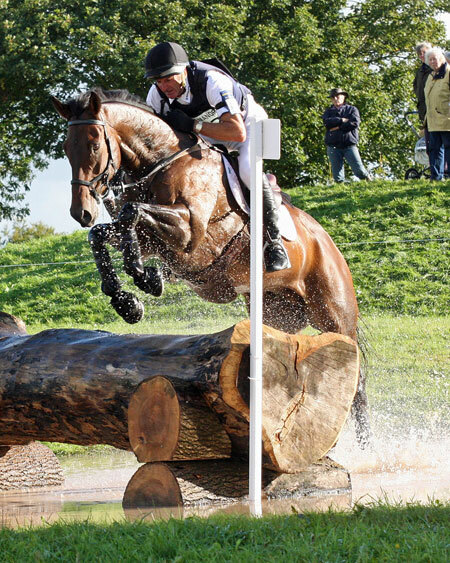 The spring event and the autumn international are organised by The Princess Royal and her organising committee led by Pattie Biden, and in August Gatcombe is host to The Festival of British Eventing. 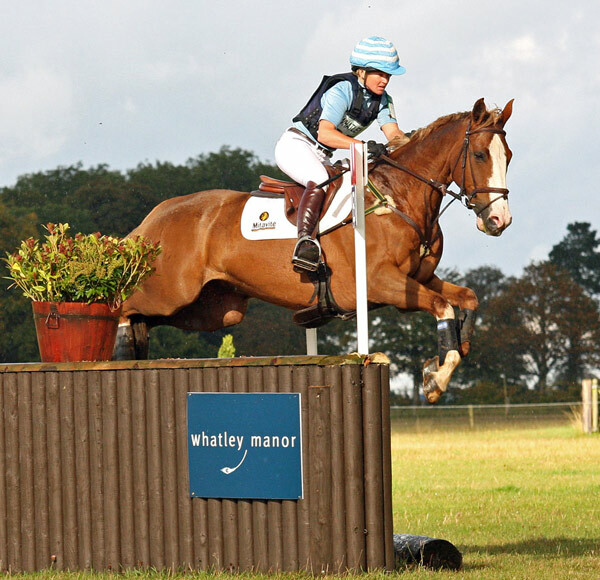 Now in its 19th year, the event takes place on a course designed by HRH The Princess Royal and her event organiser Pattie Biden, using a different area of the Gatcombe Park Estate to that used by the Festival of British Eventing. 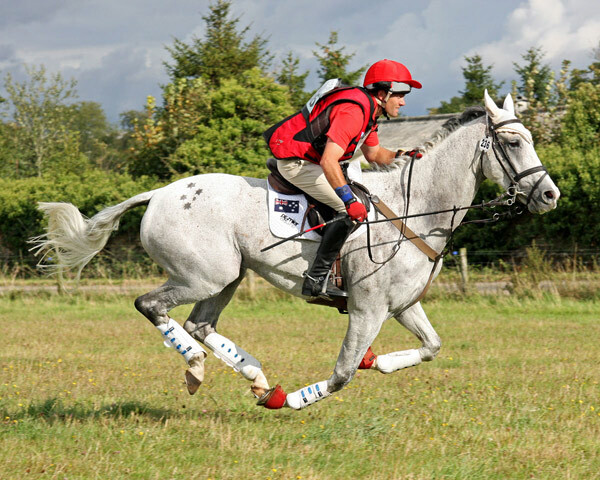 Photographer Al Crook captured the weekend's cross-country action. 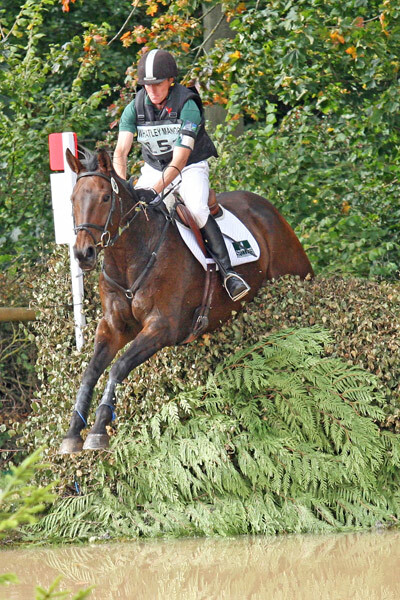 Mark Todd and NZB Echo. 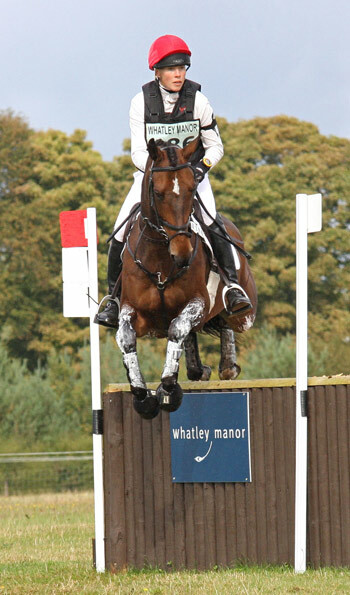 Kitty King and Zidante, second in the CIC**. 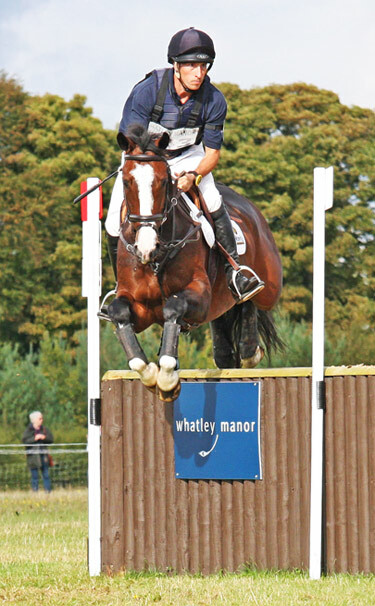 Tim Price and Wesko were third in the CIC**. 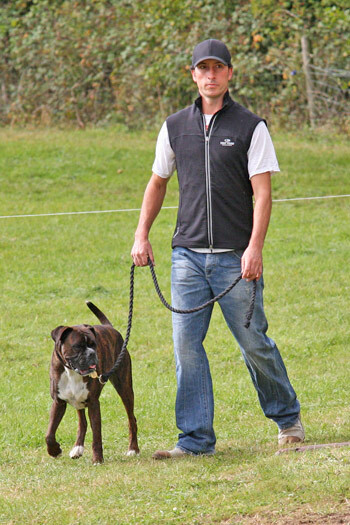 WEMBLEY III	Price, Tim (NZL)	55.5 (62.96)	Withdrawn S.J. TOO SWISH	Campbell, Jesse (NZL)	33.2 (66.82)	-	Eliminated X.C. TILIKUM	Nicholson, Andrew (NZL)	30.5 (69.50)	4	Eliminated X.C.